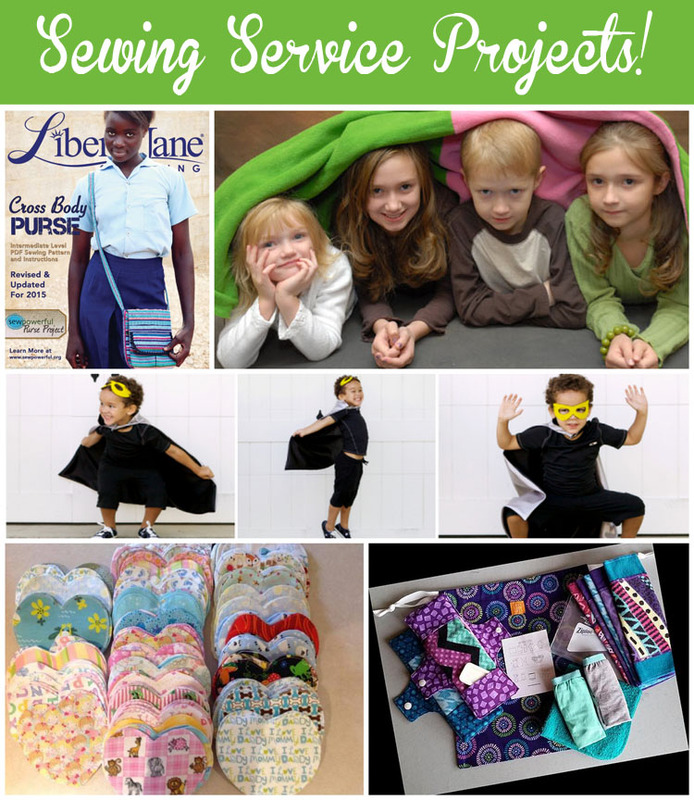 5 Sewing Service Projects - Peek-a-Boo Pages - Patterns, Fabric & More! Sewing is such an awesome hobby, and one of the most fulfilling ways to use your sewing skills is through service. There are many worthy organizations that are in need of donations from those of us with sewing talent. Wouldn’t this be a great way to get a child interested in sewing and service at the same time? I have gathered up 5 awesome opportunities here for you. 1. The Sew Powerful Purse Project. This organization provides purses to adolescent girls in Africa so they have a way to carry sanitary products, which helps to keep them in school. 2. Days for Girls Hygiene Kits. Donators create kits including cloth menstrual pads and related hygiene products to send to girls in Africa. 3. Capes for Kids provides super hero capes for kids in Peyton Manning Children’s Hospital. There are sew and no-sew options. What kid doesn’t want to be a super-hero? 4. 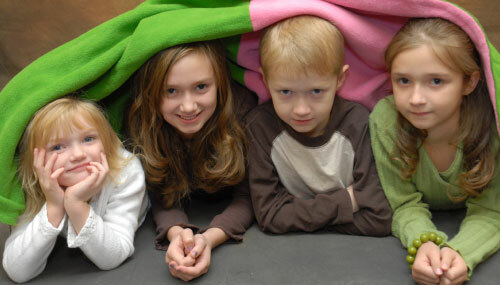 Project Linus collects and distributes handmade blankets to kids all over the country who are in hospitals, shelters, and other traumatizing circumstances. They have chapters in all 50 states. 5. The Preemie Project provides handmade hats, booties, blankets, and other items to babies in the NICU in Iowa hospitals. They also give “developmental hearts” to families that the mother of the sick baby can wear near her skin and then place in the bassinet with the baby so he or she can smell his or her mother. This is a super easy project that can easily be shipped. They even have an in-hoop embroidery pattern that will make it even easier for those of you with embroidery machines. Thanks to the member of the PAB Facebook group who shared this one! If you are interested in finding other sewing-related service projects, Hand-crafting With Love has a great list, including some projects in the UK for our friends there. I also recommend researching projects in your community. There are sure to be needs close by. We can do so much good! Previous Post: « Get the Comfy Cozy Robe pattern for just $4 today only!